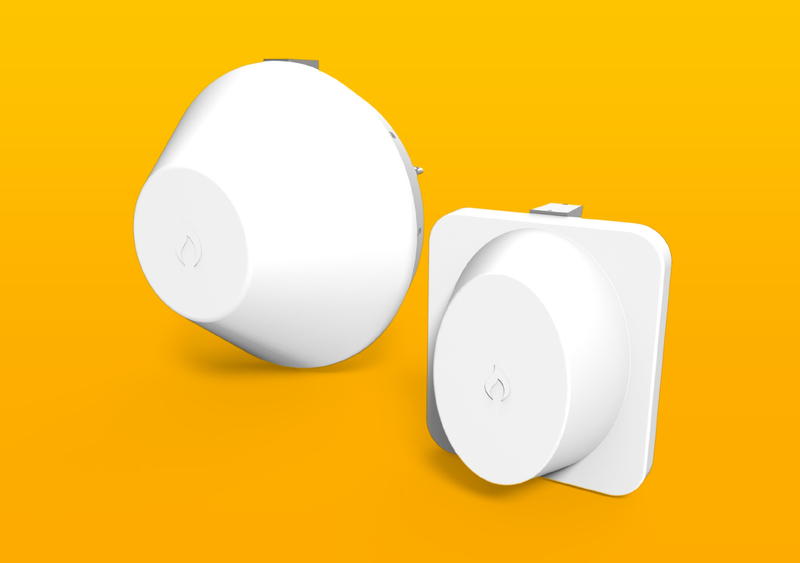 IgniteNet is introducing the MetroLinq 2.5G series point-to-point devices with an extreme capacity of 2.5 Gbps. Its new generation RF powered by a quad core CPU supports higher modulation allowing delivery of more than two times higher capacity (up to 4.6 Gbps OTA rate) compared to the first generation platform. 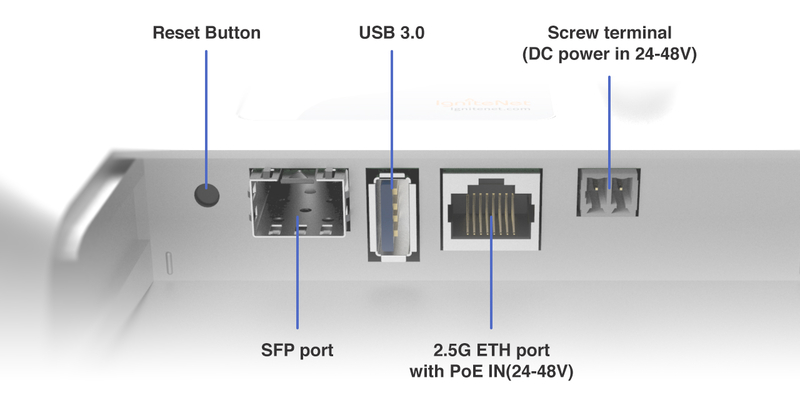 MetroLinq 2.5G series devices have different interfaces available to utilize the full capacity of the link including a 2.5Gbps NbaseT copper interface supporting PoE. Two different mounting brackets are available to chose from for links in different distances and weather conditions.